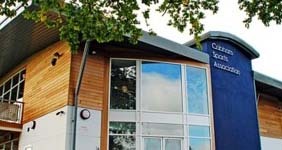 The CR&SA is the umbrella organisation that manages the grounds and the clubhouse on behalf of a number of sports groups that use the pitches, courts & clubhouse facilities at both the Old Surbitonians Memorial and Covenham Grounds in Cobham, Surrey. 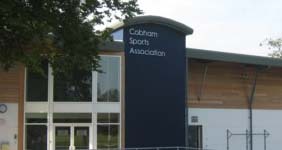 Known more simply as 'Cobham Sports', the organisation led the re-development of the new clubhouse in 2008 on behalf of all the members of the CR&SA. 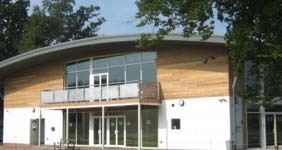 In keeping with the requirement for additional sources of revenue from the clubhouse, we also offer the facilities for hire via The Cobham Curve to other users within the local community for the likes of pilates or social gatherings, for business conferences to weddings and other celebrations. It's a fine location for all to use and provides a quality location for commercial hire. That said, sport comes first at Cobham - the aim is to dovetail the commercial use of the facilities when sport is not played.